Cardiff: AB de Villiers left South Africa's tour of England saying he would decide his cricket future in August. 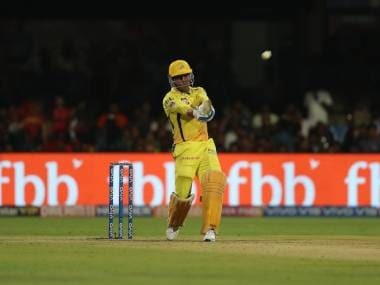 One of the outstanding batsmen of his generation, the 33-year-old headed home after captaining the Proteas in a 19-run defeat by England in Cardiff on Sunday that saw them beaten 2-1 in a three-match T20 series. They previously lost the one-day international series to England by the same scoreline and then suffered a hugely disappointing first-round exit at the Champions Trophy. 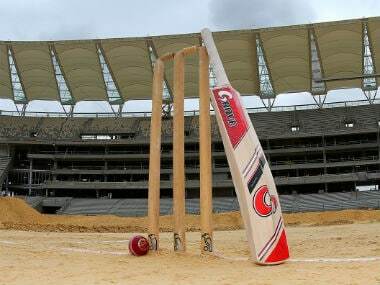 However, it has long been planned that de Villiers would miss the four-Test campaign to take a break from the strain of being one of the world's leading players in all three international formats, as well as a man in demand at lucrative T20 franchise events around the world. Bangladesh are due to tour South Africa in September and de Villiers said he expected to know by then what his international workload would entail. "I am going to meet with CSA (Cricket South Africa) in August, and that will decide my (international) future," de Villiers told reporters after making a typically dashing 35 off 19 balls. "We will see what works for both parties," added the gifted batsman, who has scored more than 8,000 runs in 106 Tests, including 21 hundreds, at an average of over 50. "We are not going to pick and choose games, but we are going to make a final decision about what happens for the next few years." Asked what he would do for the next couple of months, de Villiers said, "I am going to spend a bit of time off at home with the family, I’m going to welcome my new youngster into the world, and obviously look to stay fit. 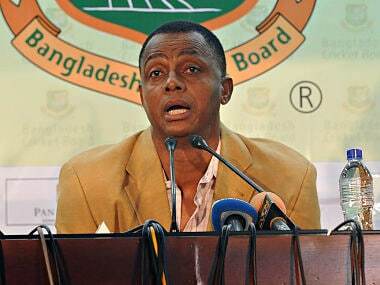 "I want to make sure I am ready for September, when Bangladesh come." For all his success at Test level, de Villiers's burning ambition is to help South Africa win a maiden World Cup title. Their attempts since their 1992 debut, after years of isolation due to apartheid, have been dogged by bad luck and reverses snatched from the jaws of all-but-certain victories, leaving South Africa with the unwanted tag of "chokers". The next World Cup takes place in England in two years' time and de Villiers, in charge for a heartbreaking 2015 semi-final loss to co-hosts New Zealand in Auckland, said Sunday: "It’s my main dream to win a World Cup for South Africa, or to be part of it in one way or another"
But de Villiers, whose stunning 31-ball century against the West Indies at Johannesburg in 2015 remains the fastest ODI hundred, added: "I don’t even think it’s in my hands, what is going to happen. 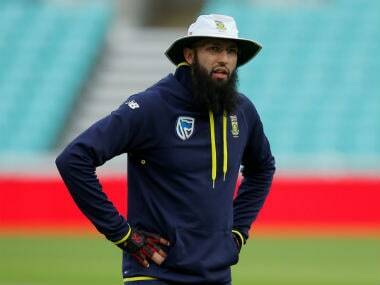 "I will wait until the final decision on the coach and things like that are made," he explained, with Russell Domingo's future already uncertain before he left the tour prior to the Proteas' three-run win in the second T20 at Taunton on Friday after his mother was involved in a traffic accident. "Then I can also have a chat to CSA, to see where I am going to fit in." Along with de Villiers, South Africa could be without another senior batsman in Faf du Plessis for the first Test at Lord's, which starts on 6 July. Du Plessis, the Proteas' Test skipper, is awaiting the birth of his first child, who is expected in the first week of July. 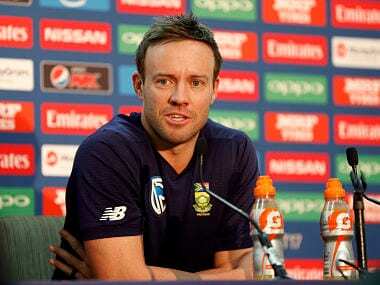 De Villiers, asked if he had thought about staying on to lead the Test side if du Plessis, who missed the T20 series in anticipation, was still absent, replied: "No, not at all. "I am batting really well at the moment, and really enjoying that. I love scoring runs, and that is all I am going to miss over the next two months."